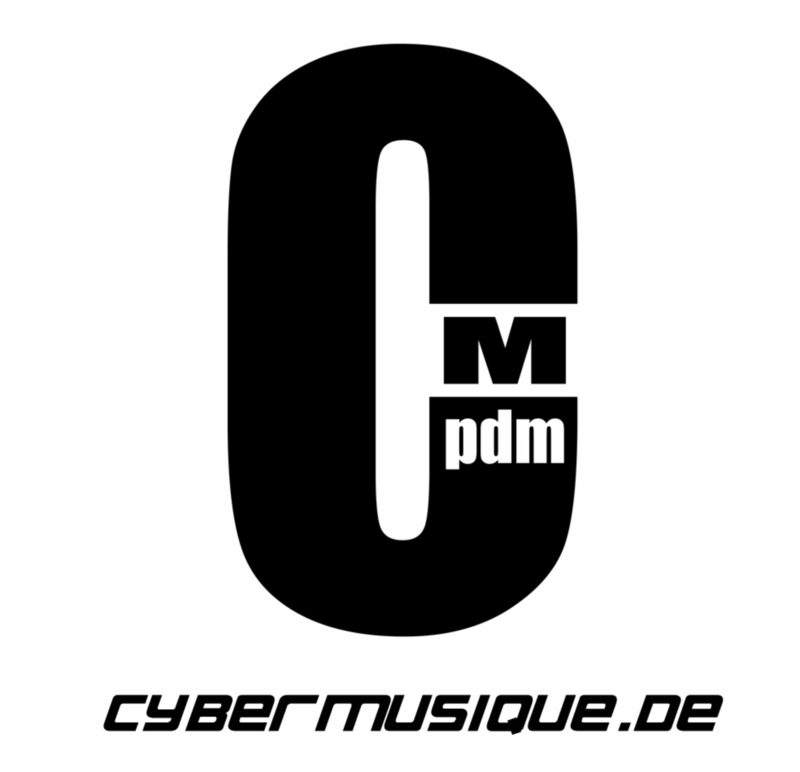 The Cybermusique Netlabel includes several deejays and producers. 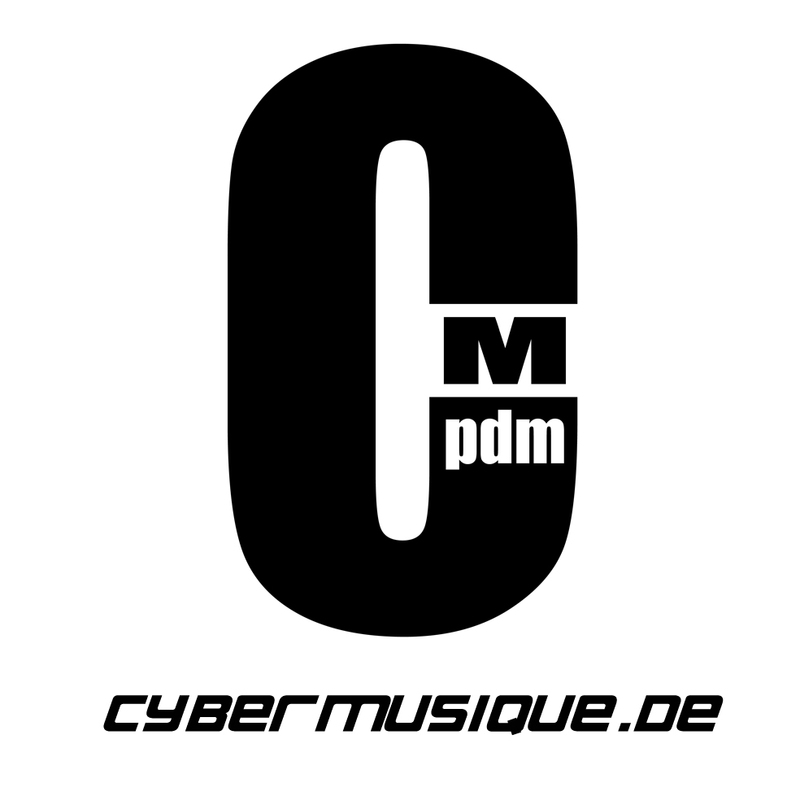 Here you will find an overview of all artists, including earlier ones of the Cybermusique Netlabel.In the end we all stay one family. 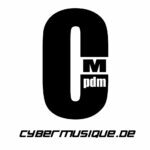 On the respective pages you will find a short biography, infos about the career, style and music genre.You will also find further links to the respective musician pages.